Register now for the next FAA Product/Service Council Education Seminar and Meeting on Wednesday, May 22, 2019, from 2 to 5 p.m., followed by reception and dinner from 6 to 9 p.m., at the Hilton Melbourne Beach Oceanfront (3003 N Hwy A1A Melbourne, FL 32903). This educational program, reception, and dinner are complimentary for all supplier members of FAA affiliates. A brief PSC business meeting will take place between the two educational sessions. Master the art of using the right words in the right way to get the right outcome. Learn some of the skills necessary to become a "Tongue Fu Master" from Yoda himself: Eric Shulman with Sandler Training. 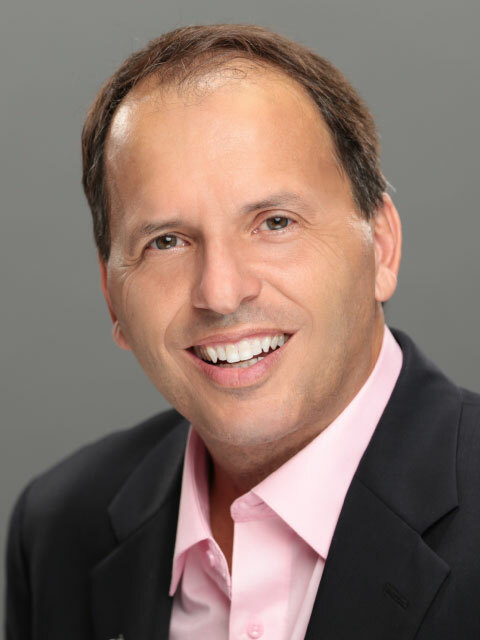 Eric Shulman is a serial entrepreneur, having sold both tangible and intangible products and services in the business-to-business and business-to-consumer worlds. After building and selling several businesses on his own and using the Sandler System, he opened the Sandler Training Center in Orlando in 2003. Are you new to association involvement? Do you need a road map on how to make the most of your association experience? Ever wonder how some suppliers seem to know everyone and what's going on? Come hear from the experts in your industry how they turned their association involvement to strong relationships and partnerships. 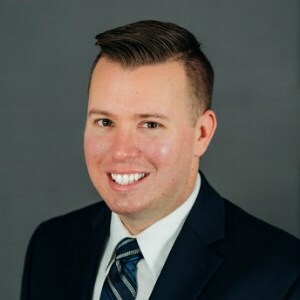 James Cornell has been in the multifamily industry since 2004 and currently holds the position of national sales director with Skinner Waste Solutions. 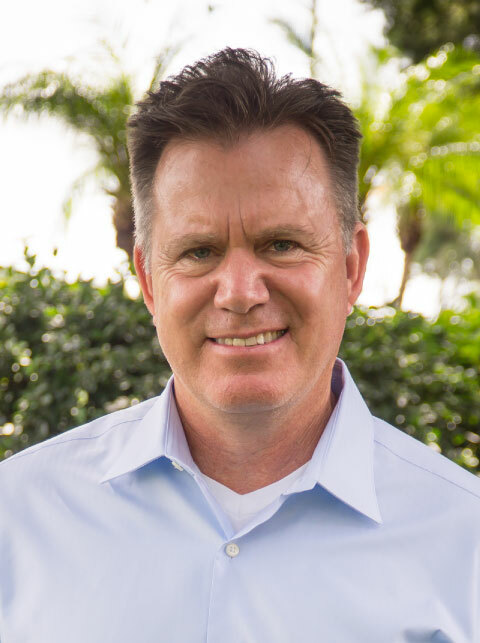 Over the past 15 years, he has served on several committees for the National Apartment Association, the Florida Apartment Association, and the Apartment Association of Greater Orlando. He served as the chairman of the FAA Product/Service Council Chairman in 2016. Kirk Downey is the chief operating officer at LRG, a company based in Fairhope, Ala., that serves as a co-signer for residents with less-than-perfect. LRG also works with residents through a financial literacy program to help them get their finances back on track. Downey has been a leader in the multifamily industry for more than 12 years, as a speaker and instructor. He is currently the vice chair of NAA's National Suppliers Council. 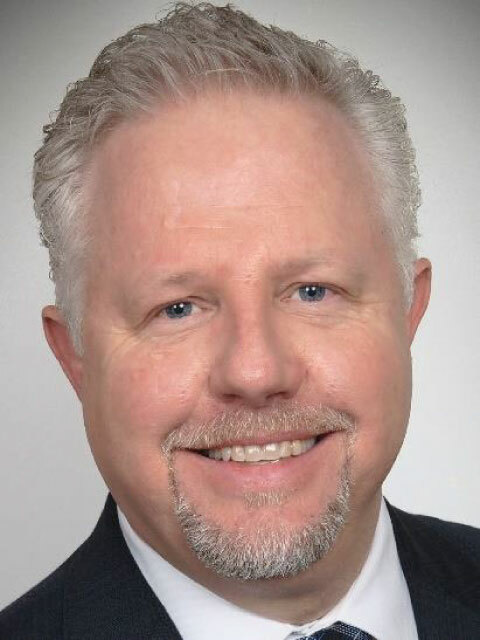 Pete Regules has worked since 1983 for CORT Business Services, a company that helps businesses and individuals in transition, and currently serves as director of multifamily products and services. 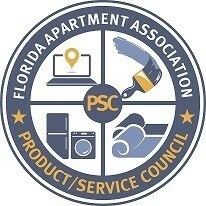 Regules has held leadership positions with the Apartment Association of Greater Orlando, the Florida Apartment Association, and the National Apartment Association, as a speaker, emcee, and instructor. He was inducted into the FAA Hall of Fame and received a Paragon Award from NAA. 3:30 PM - 5:00 PM Education Seminar Tongue Fu!